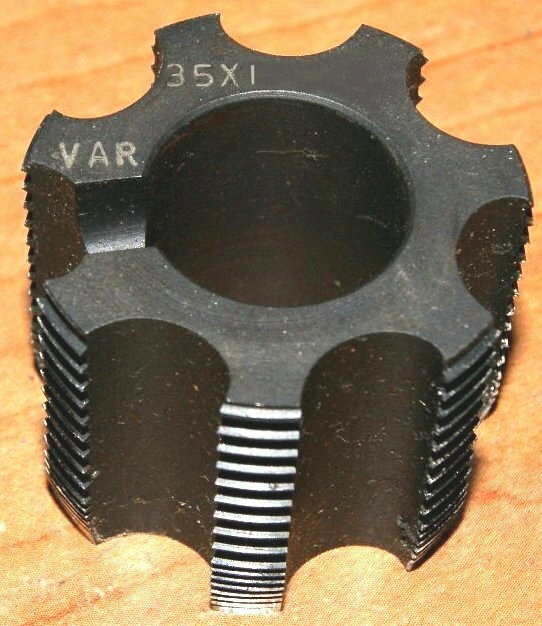 I'm looking for 1 each of a VAR 41MA or CD-38210.35 French BB Tap 35mm x 1mm. New or in good condition. 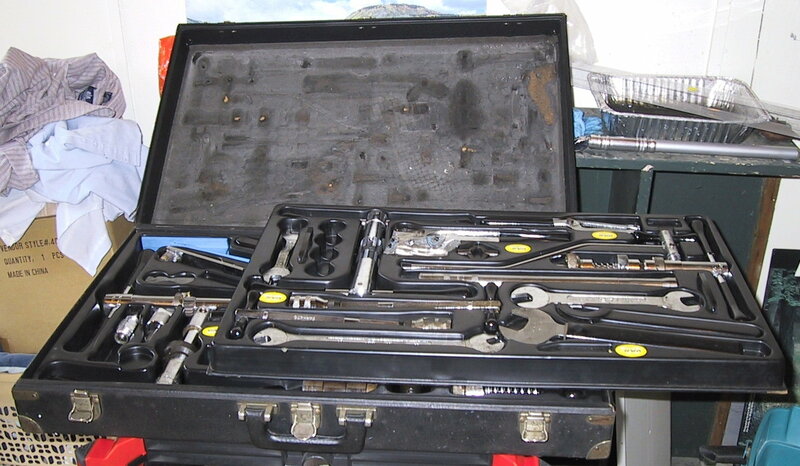 I was lucky to find this VAR tool kit a number of years back. 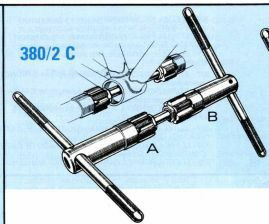 It was almost complete except for the Italian BB taps and 1 French BB tap.